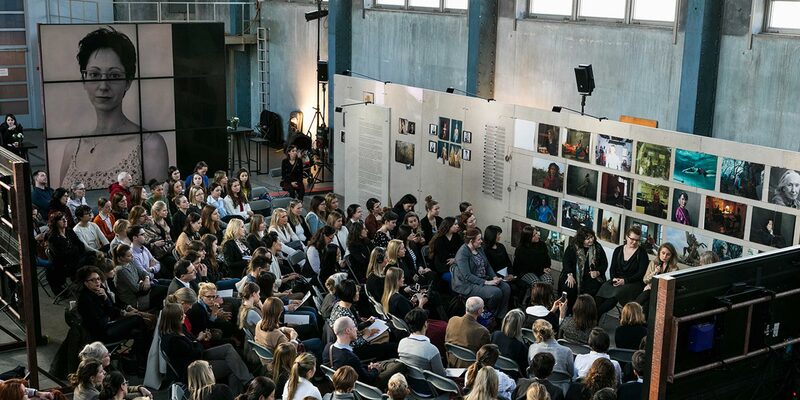 Soapbox Inc. represents some of the most prominent voices in contemporary feminism including people like Gloria Steinem, Nadya Tolokonnikova, and Jill Soloway. They needed a website that reflects the quality of their portfolio of speakers as well as highlights some of the events, strategy and outreach work that they do with organizations, authors and filmmakers who are promoting to feminist audiences. 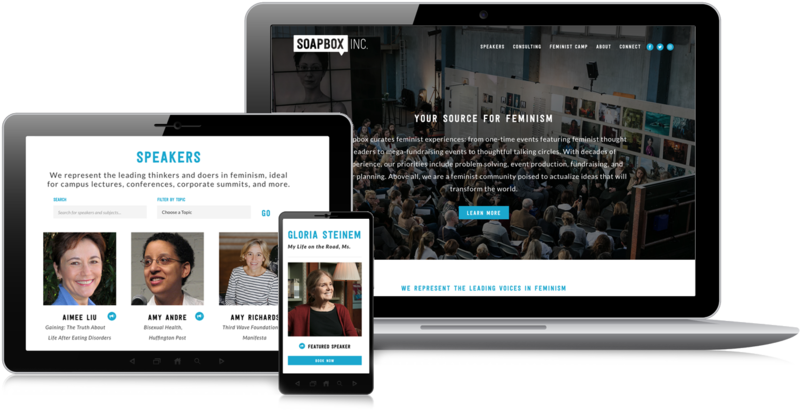 We worked with Soapbox Inc. to create an online brand experience that positions them as the “Source for Feminism,” highlighting their diverse portfolio of speakers as well as their consulting work.